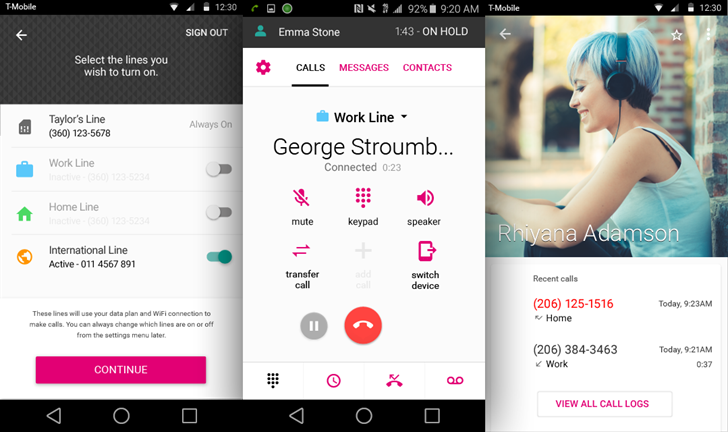 Most people have been tethered to a single phone number across the span of years and multiple carriers. Maybe you don't want to give that number out to both friends and business acquaintances, though. 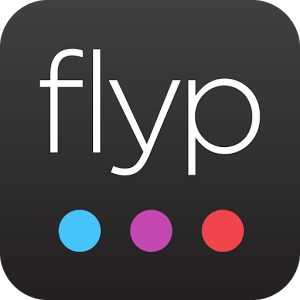 Flyp is a new app that lets you use multiple numbers on your phone, each of which can be assigned a different purpose.